This week’s episode of #ToBeHonest covers religion, a topic not to be messed with in the South. Mississippi is in the heart of the Bible Belt and most recently, our governor, Phil Bryant, signed a bill giving businesses the right to discriminate based on religious beliefs. Scary huh? See what the cast has to say about religion below and make sure to RSVP for a FREE watch party with the cast for Episode 3: Part 2 next Tuesday, April 12th at Offbeat. See you there! The cast of #ToBeHonest talks about Mississippi in this week’s episode; what we think about our state and what we’d like to change. While most of the cast had a positive outlook for Mississippi, I was a bit of a “Negative Nancy”, lol. Check it out below and comment to tell us what you think about Mississippi. 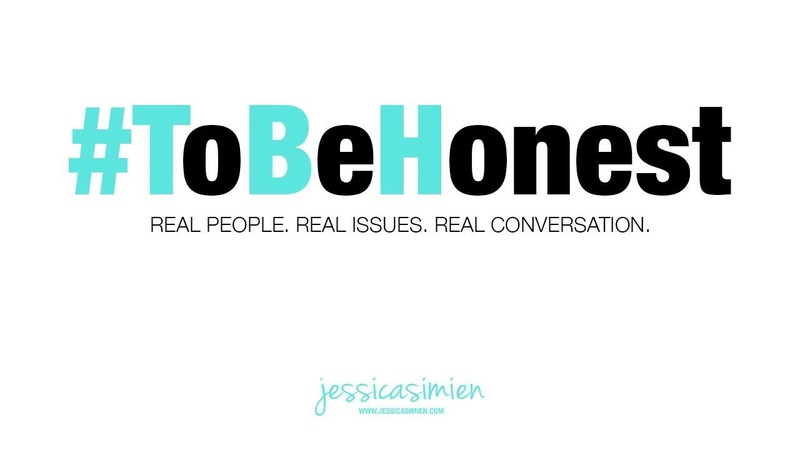 If you’ve been following my FaceBook page, Nside My Box, you would already know that I, Marla Denise, creator of NsideMyBox.com, is a cast member of Jessica Simien‘s new web series #ToBeHonest. 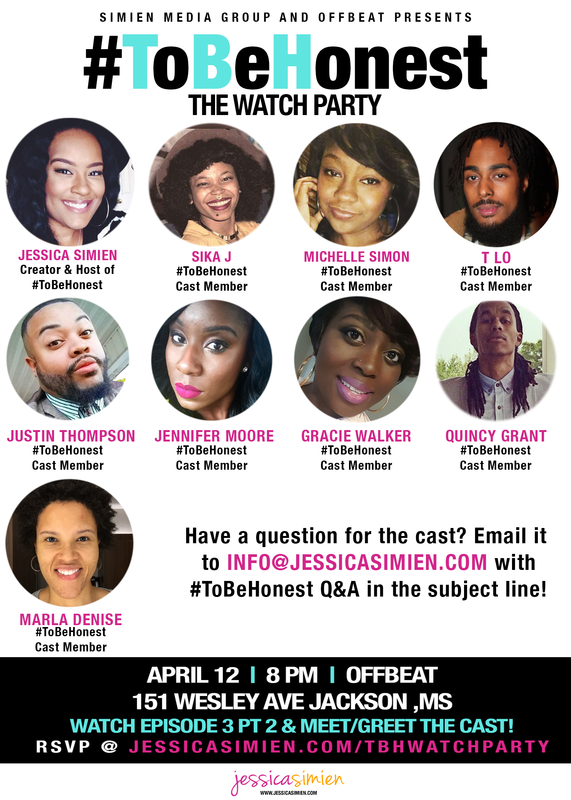 #ToBeHonest discusses real topics facing society today from the prospective of young, educated, African Americans from the south. Check out Episode 1: To Be Young and Black below and make sure to subscribe to Jessica Simien’s YouTube page to view cast introductions and upcoming episodes. Comment below to tell us what you think it is to be young and black.